Want additional training in brain health for program rollout? While our TBH Toolkits are fully scripted we also offer training to help ensure a successful launch of the TBH Toolkits. 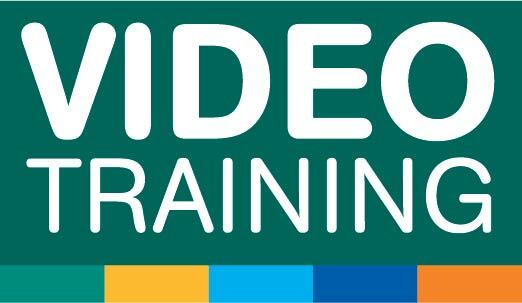 Video Training is a TBH Toolkit-specific video training series for trainers in a single location. You can expect the TBH Training videos to review the science behind TBH Toolkits, cover practical tips for using your TBH Toolkits, and boost confidence for facilitator teaching. On-demand access for year-round use. Corporate Care Training offers an in-depth training package for corporate customers with multiple campuses. Ensure a successful corporate-wide brain health launch with this staff orientation package. Give your team the opportunity to study brain health directly with Dr. Green, founder of the Total Brain Health. The TBH Corporate Care Training program combines live training with our library of TBH Toolkits pre-recorded training modules. Materials cover the latest science on cognitive wellness, plus teaching techniques for the TBH Toolkits. Allow your staff to train at their own pace, practice using self-assessments, and track their progress. Monthly calls exclusively for your team with senior TBH Staff. Calls will include a brief science update followed by open discussion, Q&A and support. Our TBH Toolkits are fully scripted for easy use. We are committed to your success and are here when you need us.